So I know tomorrow is Christmas & we’re gearing up for some family time and a few traditions ( that includes mimosas on Christmas morning ). 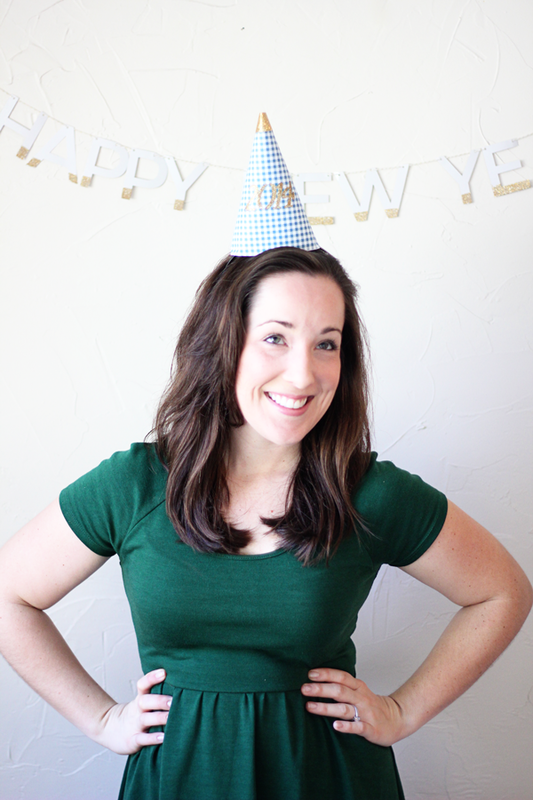 If you’re also planning a New Year’s Eve party like me, then you’re in luck! 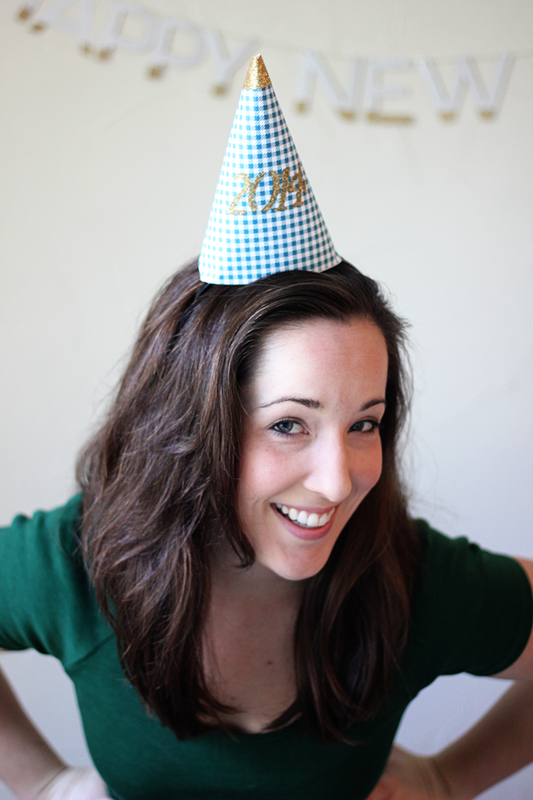 Make these hounds tooth party hats by downloading & printing this free printable. We’re offering them in 3 colorways, Black, Teal & Navy. 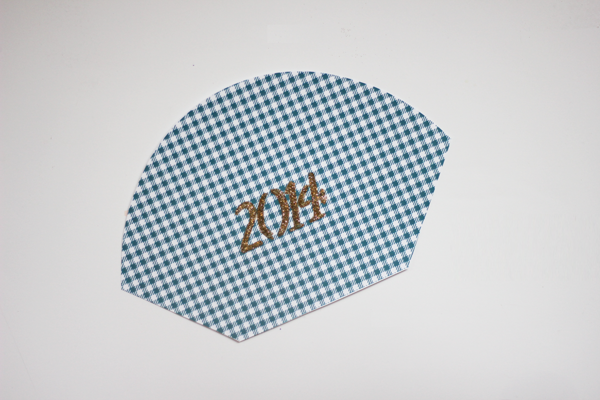 Follow the steps below to add the glitter year or use them plain! 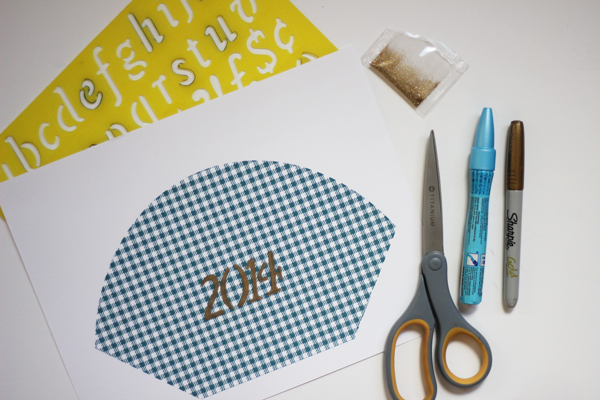 Step 1: Gather supplies, printable file, scissors, marker, glue pen & glitter. 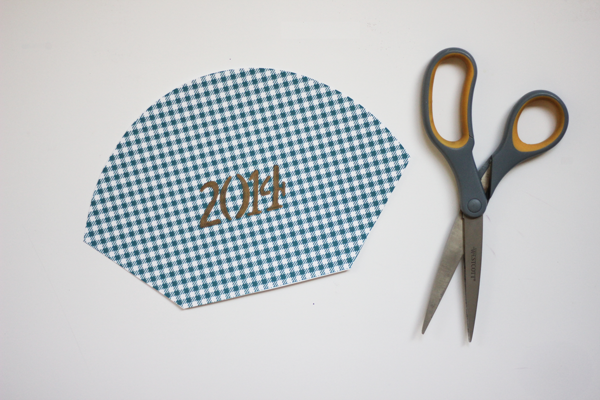 Step 2: Cut out printable & trace 2014 with a marker. Step 3: Embellish lettering with glitter. 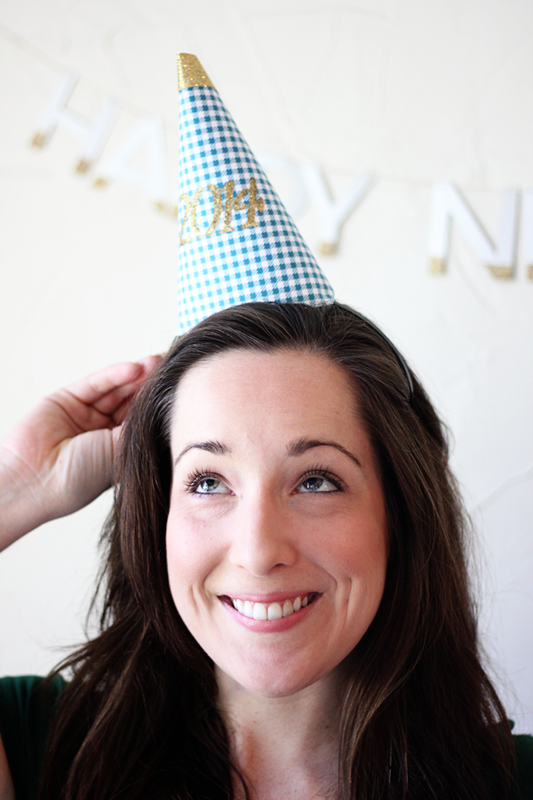 Tuck the corners and secure with glue to form the party hat. 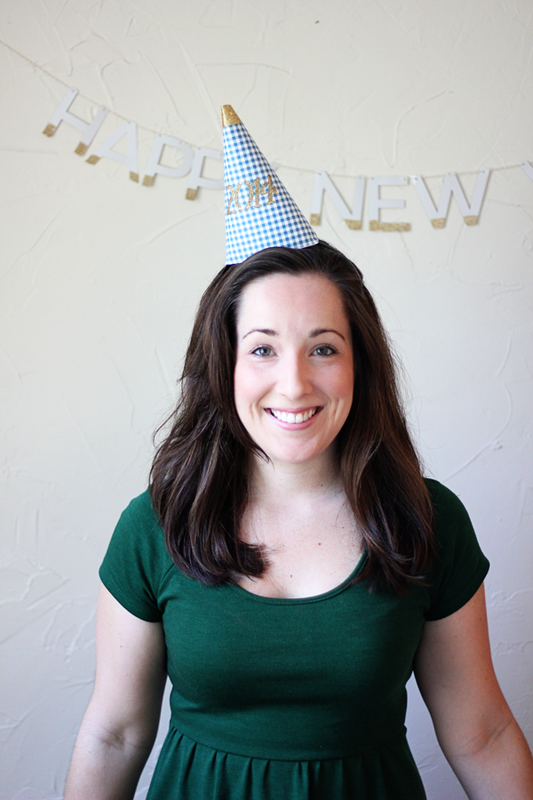 In the past we’ve purchased our party hats, but if we’re being honest with on another – things have been a tad crazy and I haven’t really planned as well as I wish I had. Plus I like a little DIY action, especially when I’ve got family in town whom I can recruit to help with the crafting. 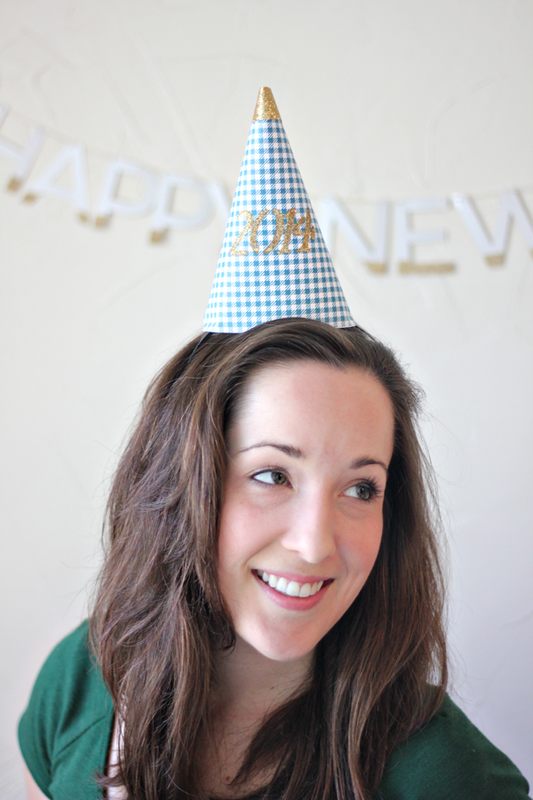 The post Free Printable NYE Party Hats appeared first on The Flair Exchange®.